What we consider the "Do Not Miss Event of the Year", the 2017 Greenwich Wine + Food Festival (presented by Serendipity magazine) made two big announcements this week! 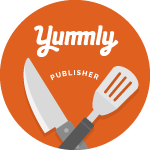 First, Mario Batali will be appearing at the Saturday festivities, conducting a cooking demo, a book signing, and meeting attendees. Second, the musical headliner for the festival will be the rock band Train. 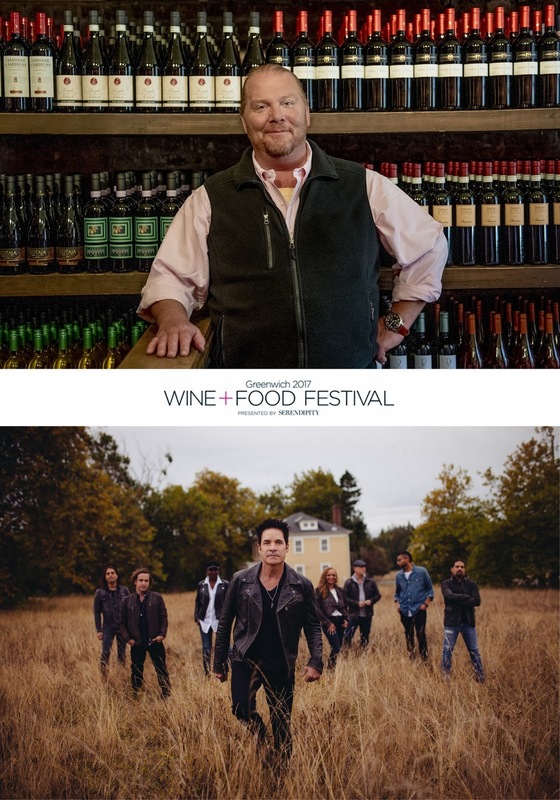 Saturday, Sept. 23rd is the heart of the 2017 Greenwich Wine + Food Festival, celebrating food, beverage, and music. This will be Mario Batali's first appearance at the Festival! 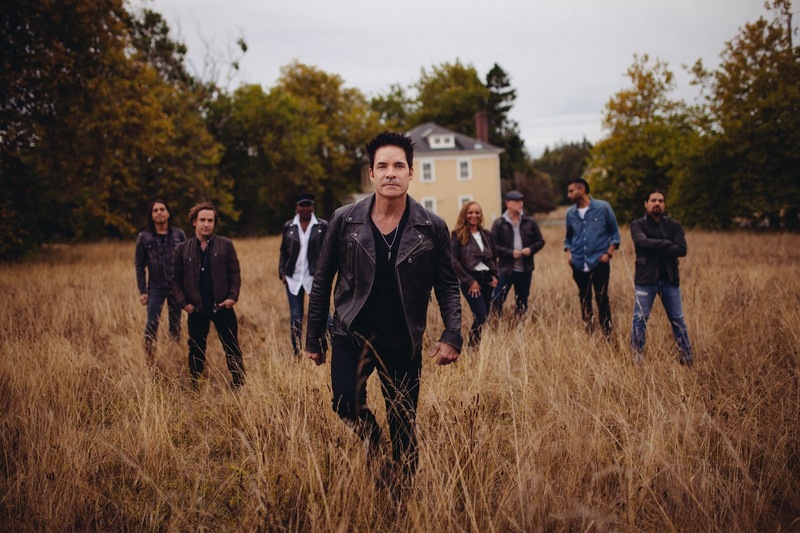 Additionally, the platinum-selling rock band Train will be the event’s headlining musical performance. "In addition to their celebrated musical careers, they are foodies with their own chocolate brand and wine label. They’re a perfect fit to close out our seventh year of festivities!” said Suni Unger. The Grand Tasting tent on Saturday is the center of the Festival, with tastings and demonstrations from more than 150+ of the area’s finest food, wine, spirits experts, in addition to the Bud + Burger, Empire City Casino and South of the Border Fiesta tents. Guests can also enjoy sommelier, mixologist and brew master presentations, celebrity book signings, Q + A sessions with top culinary experts, a celebrity green room with live interviews, The Market Place with the latest and greatest in culinary product trends and industry technology, and an exclusive Meet the Masters Panel discussion with Scott Conant, Alex Guarnaschelli and Adam Richman. The 6th Annual Burger Battle, hosted by Adam Richman (with judges Scott Conant and Alex Guarnaschelli), and the 3rd Annual Top Bartender Showdown provide friendly competition among area restaurants. VIP ticket holders will enjoy all day access to Saturday’s VIP tent, a private bar, a secluded lounge area on the water’s edge and private restrooms. They will also experience an exclusive dinner, with the Festival Ambassador Chefs showcasing their most creative dishes, served with select wines, beers, and elite liquors. In addition, VIP guests will have prime seating for the performances on the Main Music Stage and VIP parking. VIPs also have an opportunity to add a once-in-a-lifetime on-stage or lawn dinner experience to their VIP Pass, which will include a meet-and-greet cocktail party from 6-6:30 pm with Batali, Conant, Guarnaschelli, and Richman. Following cocktails, guests will enjoy a three-course dinner with table service and premium spirits, wine and beer. These private tables are the best seats in the house for the Main Music Stage performances, with liquor table service available until 9:30 pm.